Fires in California are raging. People are leaving their homes to burn and evacuating. And two fire firefighters have lost their lives just yesterday. I watch the news update this morning in tears and horror. It’s just so sad and seems like it has become a more regular occurrence in our lovely state. 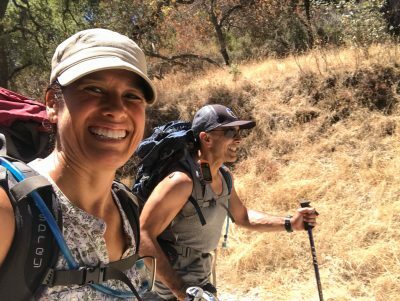 As you know, theMAN and I have been doing a lot of training hikes with a heavy load in our packs to simulate the demands of backpacking. I have also had a lot of bodywork (release of adhesions limiting my ankle mobility) and been doing some ankle-specific strengthening. During this period of healing, I have not been running due to the vulnerability of my ankles post release. 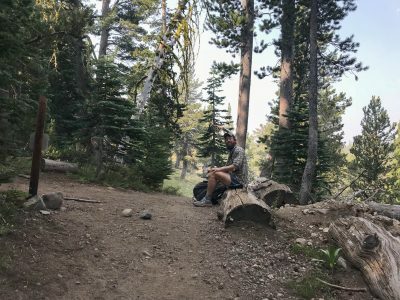 Additionally, I have done a lot of research in ketogenic backpacking foods, sourced items to keep me fueled with high-quality, energy-dense foods. The time and money in getting adequately ready-to-trek not been small. It has also displaced my Spartan training. 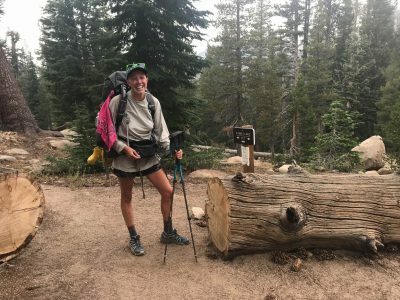 For this reason, I didn’t want to let go of the backpacking plan (as we did last year when the snow prevented access to the trail we had a permit to hike). Therefore, we’ve rerouted our backpacking trip out of the Trinity Alps and are actively coming up with a new plan. 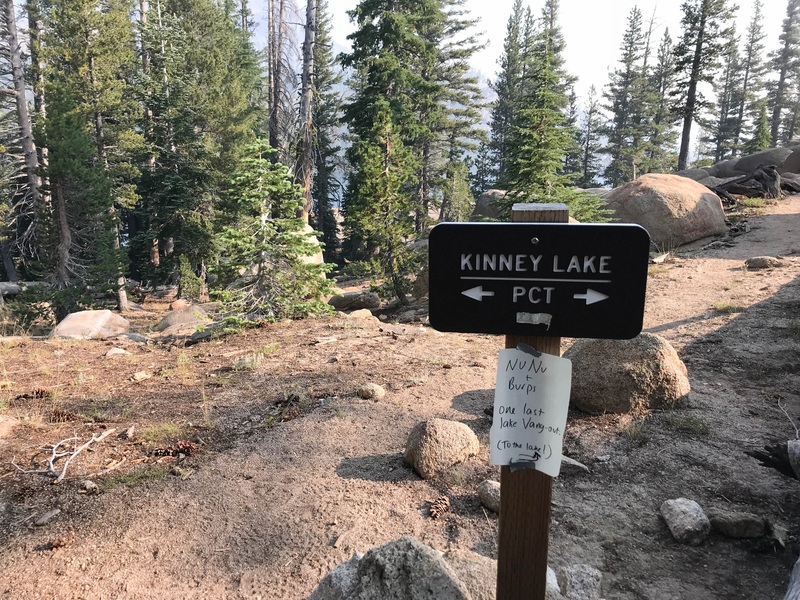 Final plans are still being worked out as there are a number of fires we need to keep clear of and we are limited to places that are able to issue last-minute wilderness permits. Options include Carson-Iceberg in Stanislaus National Forest and Forth of July Lake in Toiyabe National Forest. 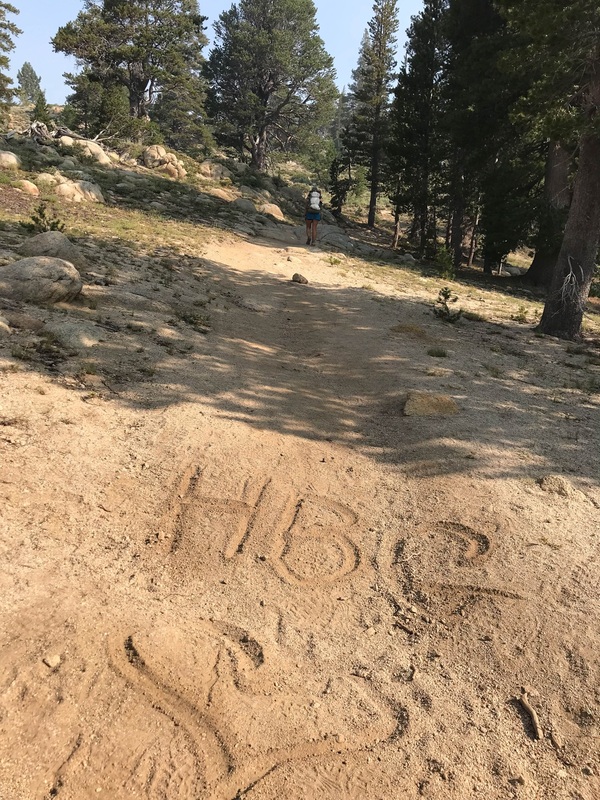 Although we don’t plan to hit the trail until Monday, I probably won’t post an update here until after our return and a period of reentry/recovery. At a minimum, my mom and sons will know the final plan. I also will post something on social media (IG) when we are back on the grid (for those who follow me there). In the meantime, please pray for all those affected by the wildfires. It’s a short flight from Northern to Southern California. 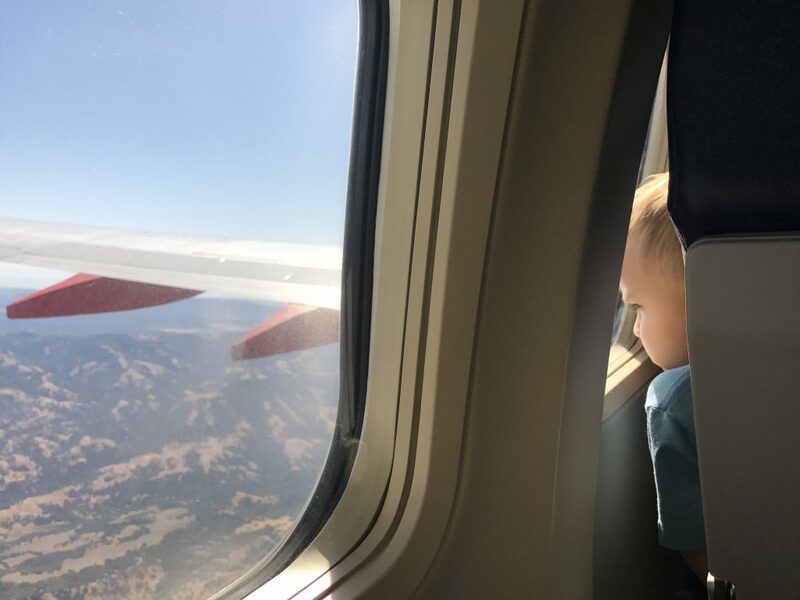 We peer out the window on the hills below us. This trip we are on was not the trip we’d planned. Although it was a completely different sort of vacation, we were hopeful that it would be a good one nonetheless. 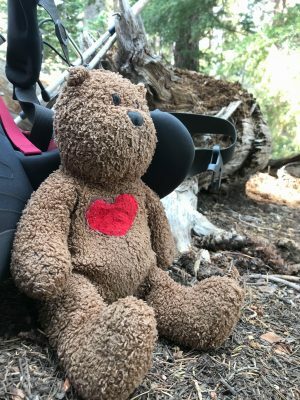 Last summer’s trip to Kings Canyon National Park was one of careful evaluation of the messages my body was sending and constant modification. Each day, I woke with a Plan A and Plan B. The outcome would depend upon what my body would allow. I remember feeling disappointed and frustrated. I felt bad that I was hindering the expectations that I set for the trip with theMAN. Not being good enough, strong enough, and tough enough is definitely not big on my list of qualifications. A fellow yogini/hiker likened the process as similar to the yoga practice; you do what you can but modify when you need to. Yet, the trip ended up being wonderfully fantastic. Our modified plans allowed us to take in the sights around each place we set up camp. We were able to practice yoga each day, take time to journal, go for picture walks around camp, and got plenty of rest. With this summer’s adventure a little over a month away, I am already assessing the need to revise the plan. Set aside the fact that I have not hiked as much as I would have liked, the biggest issue this year may be the amount of snow on the ground where we have our wilderness permit. I have been doing a little research (reading blogs, updates from the rangers, and even emailing them) and are now exploring other options. Unfortunately, with the dates falling on a national holiday, the options are limited. Once again, it’s time to go with the flow. To be honest, I am not going to get all hung up on the perfect trip. Recent events/hurdles set in my path have made me take note of what is most important to me. Count your blessings. Say “I love you” often, and mean it. Go with the flow.